The Delhi government has decided to introduce the Minimum Support Price (MSP) for farmers based on the recommendations of the National Commission on Farmers (NCF) headed by MS Swaminathan. The National Commission on Farmers (NCF) was constituted on November 18, 2004. On the issue of MSP, the committee recommended providing farmers with a minimum support price at 50 per cent profit above the cost of production classified as C2 by the Commission for Agricultural Costs and Prices (CACP). The Programme for International Student Assessment (PISA) is a triennial international survey which aims to evaluate education systems worldwide by testing the skills and knowledge of 15-year-old students. India would be participating in the PISA assessment in 2021. PISA measures the student’s ability to use their ability to tackle the real-life challenge. India had participated in PISA 2009 ad was ranked 72nd rank among 74 participating countries. So, government of India boycotted PISA. 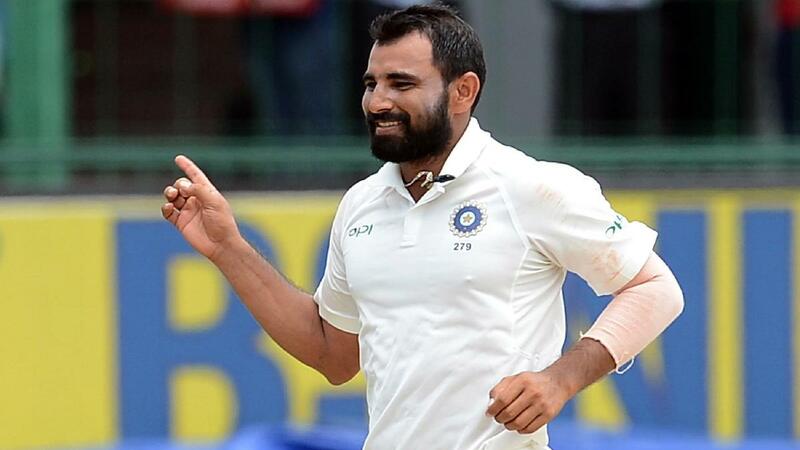 Fast Bowler Mohammed Shami has become the fastest Indian cricketer to claim 100 wickets in One-day Internationals. Mohammed Shami achieved this feat in his 56th ODI game. Mohammed Shami’s wicket number 100 was New Zealand opener, Martin Guptill. Before Mohammed Shami, the record was held by Irfan Pathan who had reached the 100-wicket mark in 59 ODIs. The third Stock Taking Conference on Tiger Conservation is being held at New Delhi. In the conference, wide-ranging discussions shall be held on the status of the Global Tiger Recovery Program (GTRP) by all tiger range countries besides deliberations on combating wildlife trafficking. This conference is organised by the Global Tiger Forum. The Food Safety and Standards Authority of India (FSSAI) had launched Swasth Bharat Yatra to amplify its Eat Right India initiative. Swasth Bharat Yatra was a 100-day consumer outreach programme. Tamil Nadu was awarded Best State Overall award. Best States with a population above 3 crore: Gujarat, Madhya Pradesh, Uttar Pradesh and Maharashtra, Best States having a population less than 3 crore: Punjab, Goa and Delhi and Special awards: Meghalaya, Jammu and Kashmir and Uttrakhand. The International Holocaust Remembrance Day is celebrated every year on January 27. January 27 marks the anniversary of the Allied liberation of the Auschwitz death camp in Nazi-occupied Poland, where an estimated 1.1 million people died, including 1 million Jews. The day is part of the efforts to educate about the dark phase of humanity and to deny any efforts to reject Holocaust denial. The Day is celebrated every year since 2006. The second edition Pariksha Pe Charcha 2.0 was held on January 29. On this occasion, Prime Minister Narendra Modi interacted with several students, parents and teachers from across the country and shared his personal experiences with the young audience. The event was held at Talkatora Stadium in Delhi. The government of Uttar Pradesh has approved the construction of the Ganga Expressway, the world’s longest expressway. The expressway will provide for better connectivity of the Prayagraj (Allahabad) to Western Pradesh. Expressways are the highest class of roads in the road network in India. This 600km Ganga Expressway would be constructed at an approximate cost of Rs 36,000 crores over 6,556 hectares of land. 1. In which year National Commission on Farmers (NCF) was constituted? 2. What was the rank achieved by India in PISA 2009 from 74 countries? 3. Who is the fastest Indian cricketer to claim 100 wickets in One-day Internationals? 4. Where is the third Stock Taking Conference on Tiger Conservation being held? 5. Which state has been presented the Best State Overall award by FSSAI? 6. Which state has been presented the Best State Overall award by FSSAI? 7. Who will interact with students, teachers and parents during the Pariksha Pe Charcha? 8. What is the length of the world’s longest expressway to be built in Uttar Pradesh?